A free public presentation entitled, “Sunflower Farming: A Sustainable Model for Maui’s Former Sugar Cane Lands That Benefits Local Coral Reefs,” will be held on Wednesday, Oct. 3, 2018 from 5:30 to 7:30 p.m. at the Pacific Whale Foundation’s classrooms at the Māʻalaea Harbor Shops. 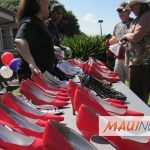 The event is hosted by by the Maui Nui Marine Resource Council as part of its monthly meeting. The presenter will be Joy Galatro, marketing director at Maui-based Pacific Biodiesel, a renewable energy company that has devoted the past two decades to keeping used cooking oil out of our local landfill by recycling it into a renewable fuel. Trilogy Excursions and Extended Horizons use this non-toxic, biodegradable fuel called biodiesel to help power their vessels for snorkeling, whalewatching and other cruises. 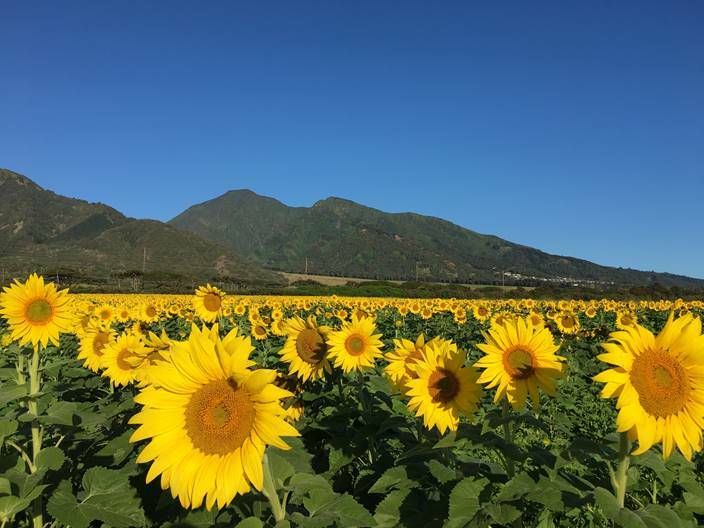 During the past two years, Pacific Biodiesel has converted 200 acres of former sugar cane land in Maui’s central valley into fields of sunflowers, raised without pesticides or herbicides, no GMO crops, requiring little irrigation and home to 15 thriving bee hives. 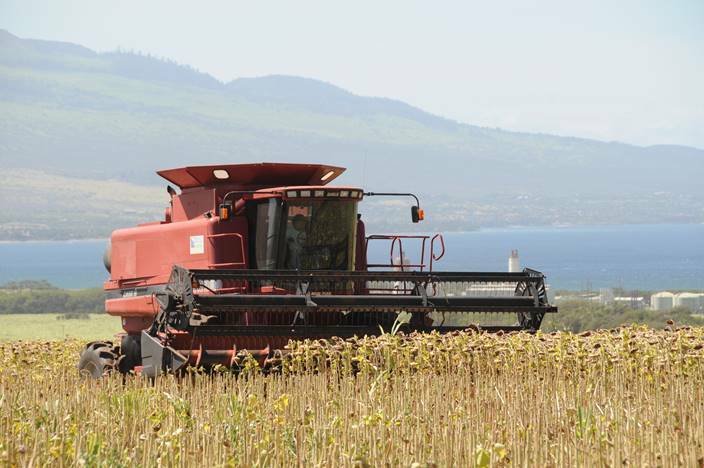 Once harvested, the sunflower seeds are pressed into a full-flavored oil that has won favor by island chefs. Recently, the company has incorporated the oils into its new Kuleana natural beauty products line — including its newly launched Kuleana Sunscreens made from plant-based oils including the company’s Maui Sunflower Oil, minerals, and other reef-safe natural ingredients. The new sunscreen does not contain ecologically harmful chemicals such as oxybenzone and octinoxate – two chemicals known to be toxic to corals and other marine life and recently banned by Hawaiʻi’s new sunscreen law. In addition to its environmentally friendly formulation, Kuleana Sunscreen aims to support environmental organizations in the state through its membership in 1% for the Planet, a global organization that connects dollars and doers to accelerate smart environmental giving. 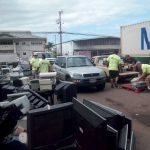 A Maui-based nonprofit organization founded in 2007, Maui Nui Marine Resource Council is working for healthy coral reefs, clean ocean water and abundant native fish for the islands of Maui County. Current projects include ocean water quality testing in South and West Maui, work to improve ocean water quality in Māʻalaea Bay, ongoing studies of corals in Olowalu and Māʻalaea, and outreach programs to educate visitors about protecting Maui’s coral reefs.